This device sends a safe, small electric current through your body’s primary acupuncture points. 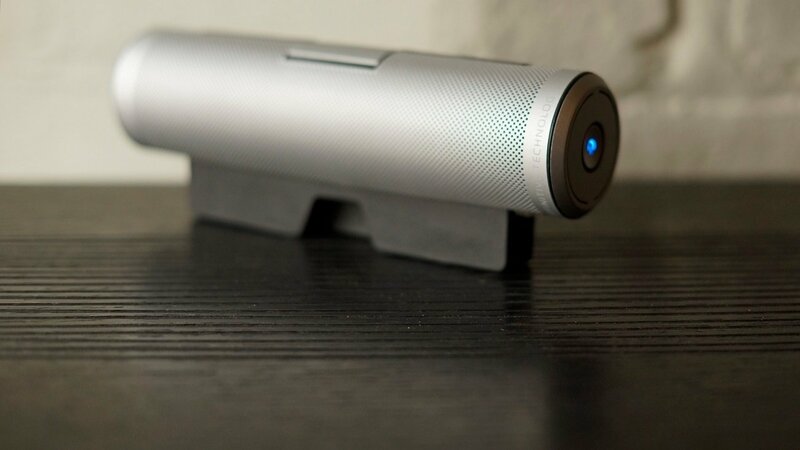 Amazing 2.1 Sound The audio device that dynamically upgrades your tablet’s sound has arrived-Definitive Technology’s Sound Cylinder wireless Bluetooth speaker system. 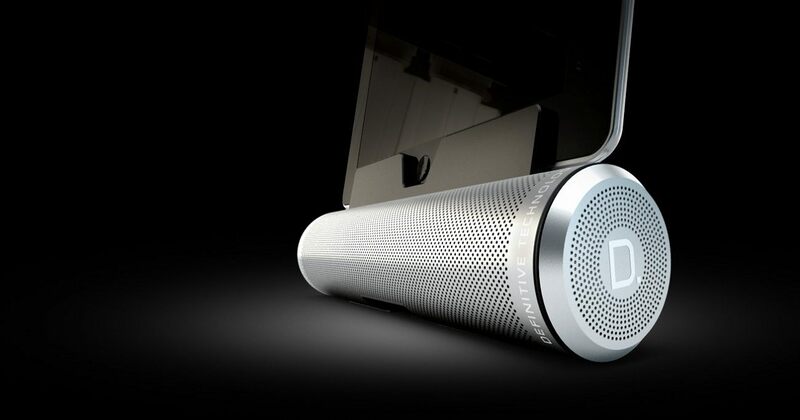 Your tablet, lap-top, or smart phone gives you a great-looking picture; Definitive’s Sound Cylinder adds stunning, high performance audio from a compact, stylish 2.1 speaker system. Separate left and right speakers are optimized by an internal Digital Signal Processor to create stereo music with clear separation for a life-like soundstage that extends beyond the compact dimensions of the cylinder. A powerful, built-in, active woofer adds rich, warm bass. 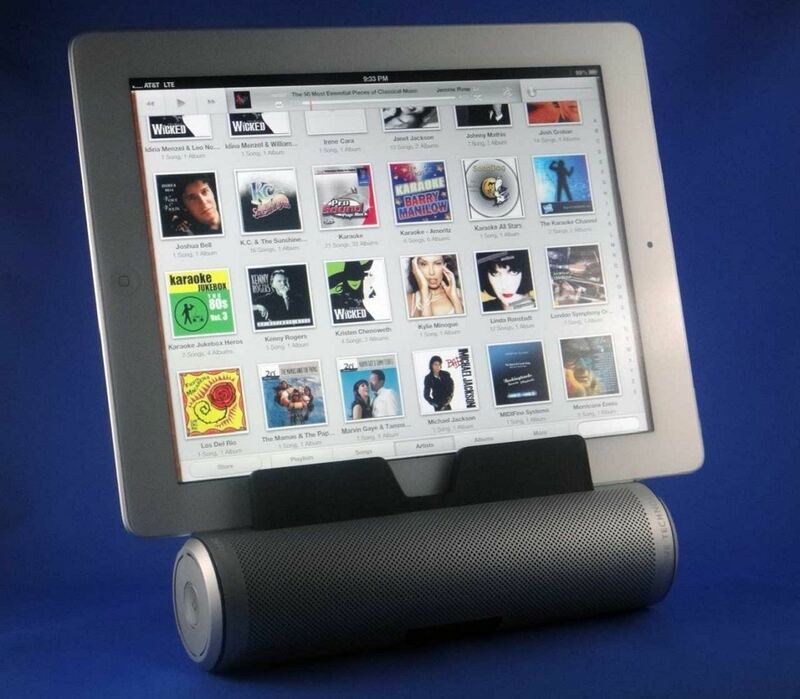 Your favorite music and soundtracks come alive, wherever you choose to enjoy them. 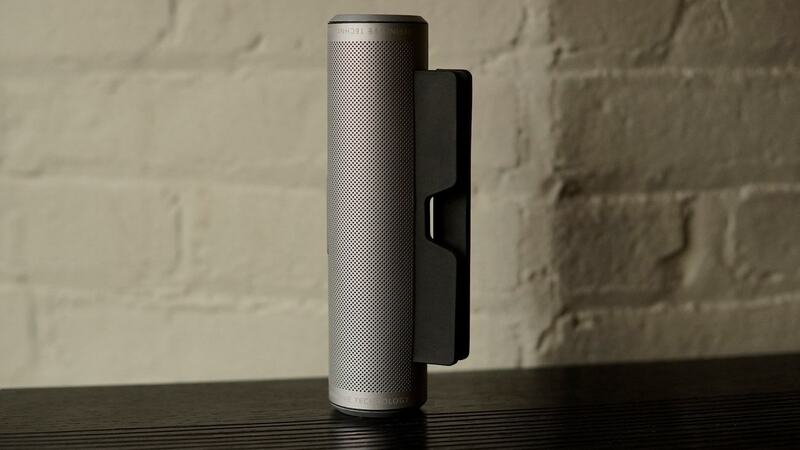 Ergonomic Design Sound Cylinder clamps securely to just about any 10″ or 7″ tablet and many laptops. The Magnesium alloy clamp arms are super strong but their rubber slipcovers are gentle on your precious equipment. The retractable kickstand system holds your tablet upright in landscape or portrait orientation for hours of fatigue-free, wireless listening pleasure. 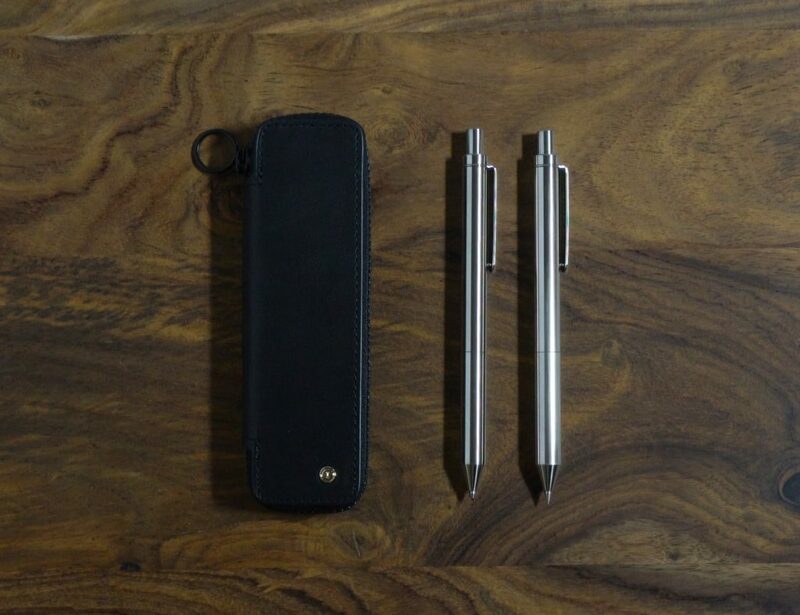 Simply swap this interchangeable pen and pencil's components when you want to change between the two.